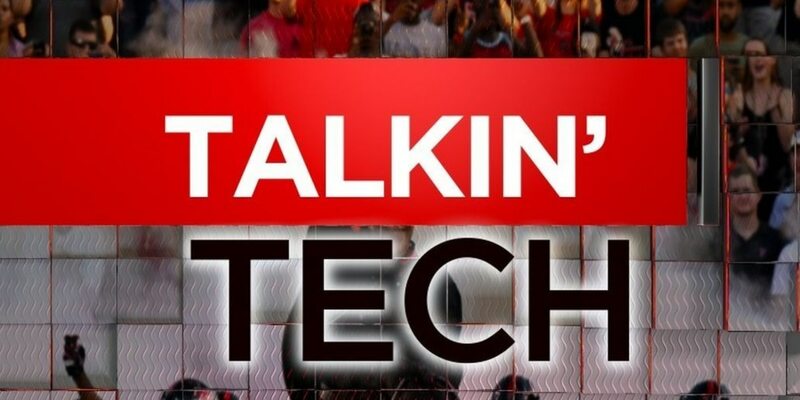 LUBBOCK, TX (KCBD) - This week on Talkin' Tech, Devin & Blake broke down the Red Raiders loss to the Oklahoma Sooners, updated us on Alan Bowman, and previewed the highly anticipated matchup with the No. 15 Texas Longhorns. 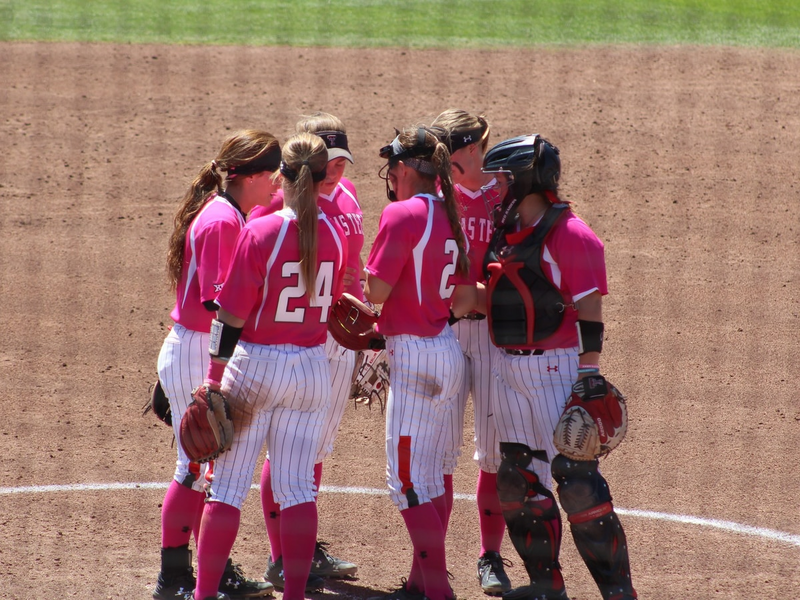 Plus, Devin talked a little Red Raider basketball as their season gets underway. 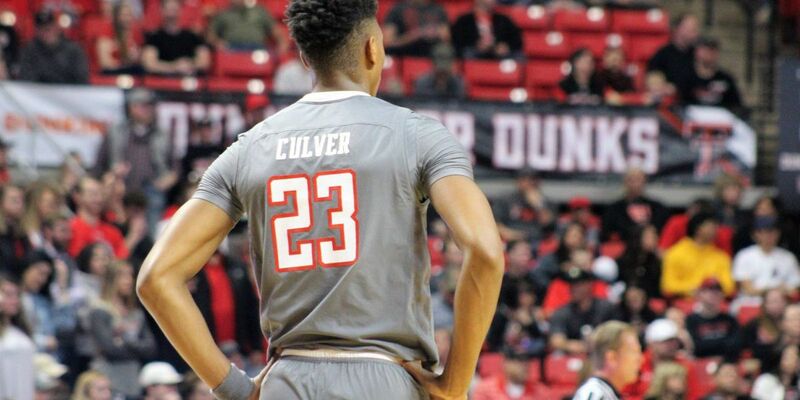 You can join Devin Ward live on Facebook and our KCBD Apps every Thursday, as he talks nothing but Texas Tech.